Looking back 2015 was a pretty busy year. 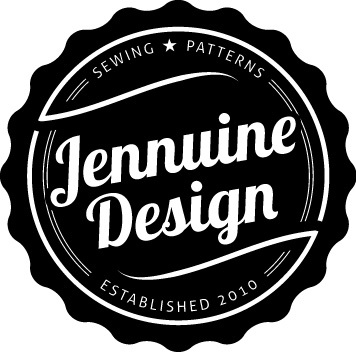 I started taking this blog and my sewing in general more seriously. I entered two sewing competitions, winning my first entry in Pattern Review’s Travel Wardrobe Contest (read more here) and coming in second in Fabric Mart’s Fabricista Fashion Challenge (read more here). Thanks to a wonderful blessing from a new friend I was able attend Mimi’s G Fashion, Sewing and Style Conference last summer. The conference was amazing. I learned so much and met so many amazing women. You can read my recaps from the conference Day 1, Day 2, Day 3. I started my online clothing store TipStitched. This was a leap of faith and although everything didn’t go as planned I’m still proud of myself for leaping. I plan to continue to work and grow my vision for TipStitched in 2016. Lastly I’ve just been doing plenty of sewing! I tackled buttons (one of my biggest sewing fears), a unlined coat, and pants. In 2017 I plan to tackle a blazer, a lined coat, athletic wear and a fitted woven dress. Here is a look back to all my 2015 sewing projects! Love the new look of the blog! I plan to tackle those buttons as well as other techniques I’ve been avoiding this year! Thanks LeJanaro! Buttons weren’t as hard as I thought but I still don’t love them. All your pieces looked great. My business didn’t go as I planned either, it was up and down. I am thankful for the experience though. Thank you. Really? You always seem to be in constant demand. I didn’t get many orders when I opened back for orders in January. I think people are still recuperating from the holiday shopping.